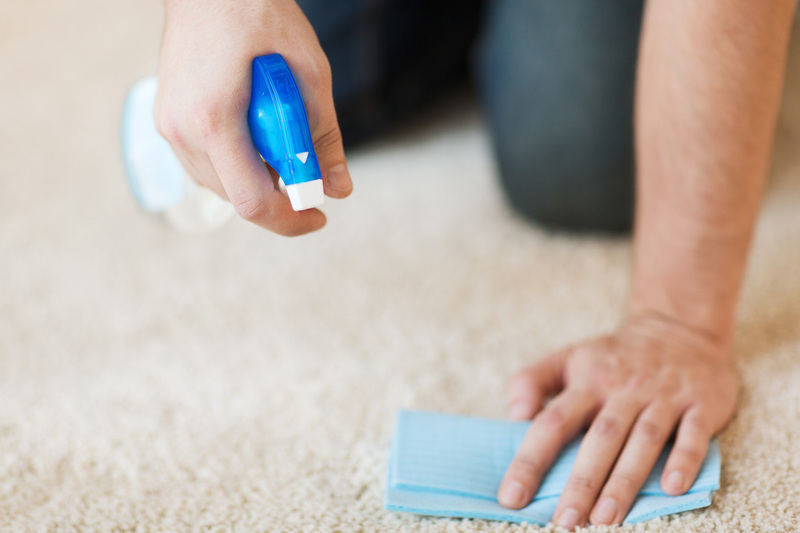 Steam Clean the carpets in your home and make them fresh and clean. Give us a call to get and get a great price. 1. Carpet Cleaning Brisbane. Not even the highest quality carpet can last a lifetime without having stains and getting soiled. At one time, it has to get soiled or get dirtied by spillages and many other agents. Dirty carpets can look really unpleasant and unattractive. The actual problem presents itself when it is time to clean the carpet. The cleaning has to be done in a way that it does not interfere with the aesthetic value of the carpet but does leave it spotlessly clean. 2. Not everybody is willing to go through the trouble of having to clean the carpet by themselves as they fear that the carpet might fade and good outcome is not always a guarantee. Such are the situations that will call for the professional carpet cleaning Brisbane services. A professional carpet cleaner is just the perfect person to call when you feel like your carpet needs some proper cleaning. 3. 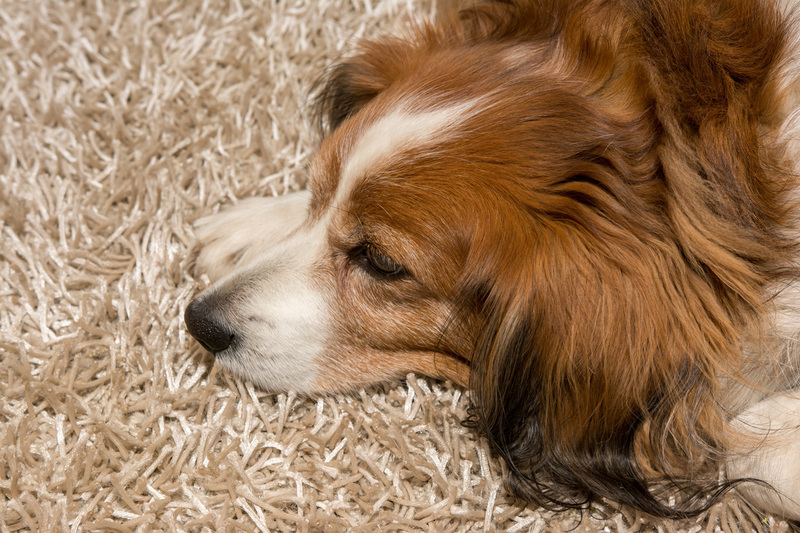 Carpets should be cleaned from time to time, and this should be done on a regular basis. One should not wait for the carpet to become visibly dirty for them to have it cleaned. If left uncleaned for a long time, the carpets may act as a breeding ground for very dangerous organisms, both the microorganisms and the macro organisms. The inhabitants of the house may therefore be exposed to serious health problems. If the carpet cannot be cleaned more often, it is advisable that it should at least get disinfected regularly. 4. Carpets at home may get dirty quite a lot due to the various dirtying agents they are exposed to everyday. From spillages, like oil and wine spillages, to dirt from the feet, like sand and mad, the carpet won’t last long before it needs some thorough cleaning. Allergens may also make it necessary to have a carpet cleaned. For those who rear pets, some of them may pass stool and urine on the carpet. If left for a long time without cleaning, they may result into a foul unbearable smell. 5. While looking for the carpet cleaners Brisbane has to offer, certification and licenses are very necessary. You should ensure that those whose services you will be taking have the necessary licenses and certificates. This shows you that the services you are just about to acquire are from well trained professionals, and, that you can bank on them to give you just the results you need. 6. Hot water extraction and steam cleaning are some of the best carpet cleaning methods. This is the reason why carpet steam cleaning Brisbane services are more recommendable than most of the others. This method of cleaning saves you the worry of having to deal with detergent residues which may form patches on the carpet. This is due to the fact that steam cleaning and hot water extraction either uses very dilute detergents or none at all. The carpet also dries pretty fast. These methods are healthy as they also get rid of the organisms that pose danger to the residents of the house. 7. Professional Carpet Cleaning Brisbane and surrounding suburbs to get your carpets clean and fresh. If you need carpet cleaning on the North side of Brisbane then we can provide a great service using the latest cleaning equipment and techniques to make your carpets like new again. 8. Bond Cleaning Brisbane requires that you have your carpets cleaned by a professional company before you leave the property. Also you will need to have your house sprayed for pests and show the real estate a receipt or certificate to prove the work has been done. we can provide both these services and you will get great results at a competitive price. For the best house cleaning rates in Brisbane and top quality carpet cleaning, give us a call or fill in the request form. Carpet cleaners are available in Brisbane and at your service.